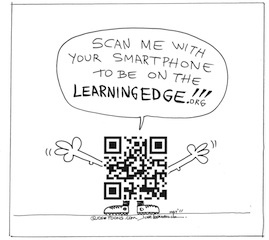 QR Codes in mobile education. Coming to a classroom near you. Quick Response (QR) codes are being used in marketing to reach customers providing an easy way to access content online using smartphones. Mobile technology is also coming to our classrooms in different ways. 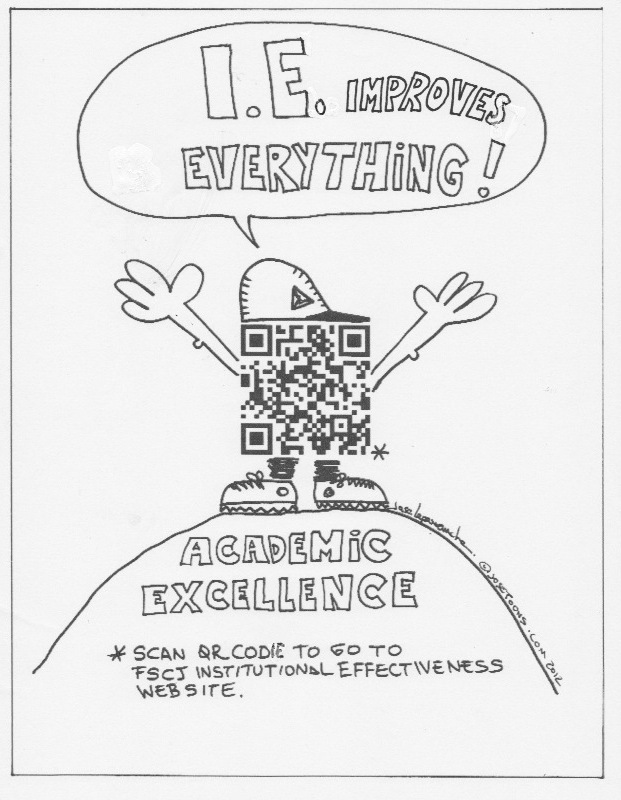 Interactive syllabi, assignments, class activities, virtual field trips, etc. 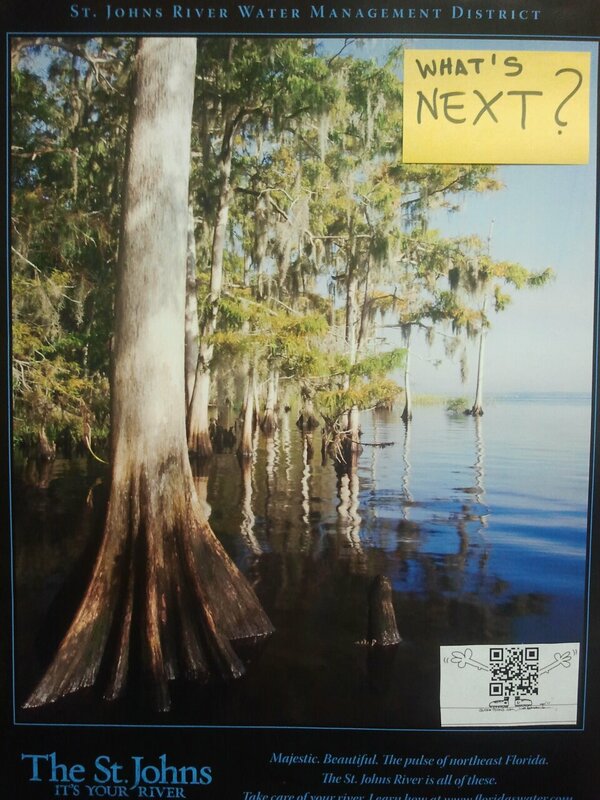 are using QR codes to motivate current students to add an educational use to their mobile devices. Mobile learning in action. 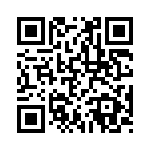 Read this QR code to go to 2011 last day lecture.